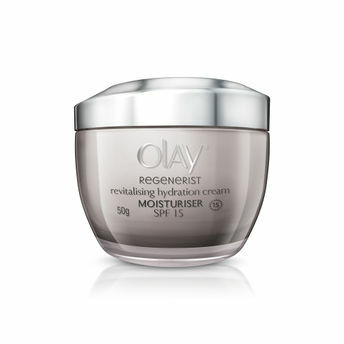 This innovative cream contains Olay's exclusive Aminopeptide Complex and UVA/UVB SPF 15 in a rich, non-greasy formula to help visibly reduce the appearance of deep lines and wrinkles, increase firmness and minimize appearance of pores. Aminopeptides help regenerate skin's appearance at the cellular level without drastic measures like chemical peels or laser to reveal dramatically younger looking skin. Olay is a product truly born from love, as it was created by a man as a gift for his wife. In the 1950s, chemist Graham Wulff saw his wife Dinah's frustration with the thick, waxy beauty creams that left her skin looking greasy. Graham wanted to create a new beauty product for her that could not only moisturize her skin, but also leave her feeling beautiful and feminine. Together, Graham and Dinah fine-tuned everything from absorption and texture to the instantly recognizable fragrance. At last, the legendary Oil of Olay Beauty Fluid was born. Today, Olay is one of the most recognizable brands in the world and is the World's No.7 selling facial skin care brand. Yet through all the changes and innovations, the philosophy upheld by Graham Wulff remains just as relevant as ever: Help women look and feel beautiful. That's a potent formula for success. Olay is committed to providing safe products to our consumers. 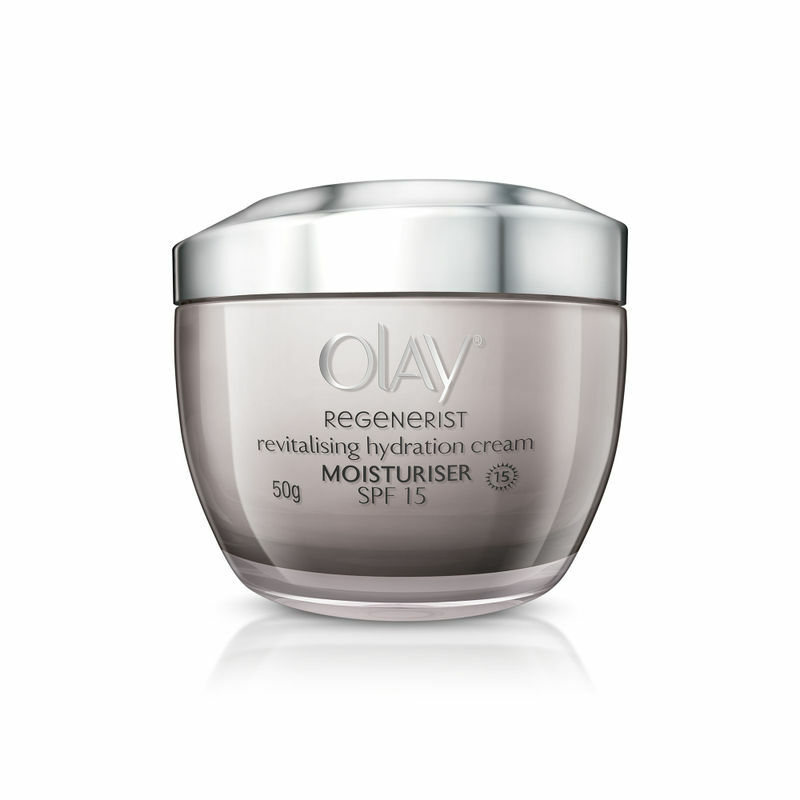 Ensuring the safety of our products is a responsibility that Olay takes very seriously. Each year, Olay conducts over 400,000 safety and quality tests to ensure an excellent experience for women around the world. For more information about the safety of Olay products and ingredients.